common prescription drugs for seniors | Broward County Florida Save money RX Solution can help. located in Palm Beach County Florida. Our goal is to ease the burden of the uninsured, low-income, or elderly individuals who are in need of medication but struggle with the costs. As per a statistical analysis on common medicines posted by the IMS Institute of Healthcare Informatics, all of the medications listed aren’t ones that young adults or middle aged individuals spend the most on. The Institute of Healthcare Informatics is the most active statistical research branch of the IMS – which itself is an intelligence firm for pharmaceutical markets. Their latest finding are a great source of information, providing an in-depth look at on US based senior citizen prescription medication use. Extending an already significant trend, IMS has determined that approximately 78% of a total of four billion US drug prescriptions written in 2010 were primarily for generic medications, these consisted of both branded and unbranded medications. The medication is primarily used to treat mild to severe pain. It contains hydrocone, which is a narcotic to help treat pain immediately along with acetaminophen, which is a non-opioid. It is a HMG CoA category drug that helps significantly lower bad cholesterol as well as triglycerides in the body. These are popular brand names. Lisinopril is an active compound that is used to minimize symptoms and treat health disorders such as hypertension, congestive heart disease and failure. With Levothyroxine as the main ingredient – the medication is primarily used to treat the symptoms associated with hypothyroidism. Norvasc is a branded medication that is used to improve blood flow. The active ingredient in the medication is Amlodipine, which helps widen your blood vessels for smooth blood flow. The medication is prescribed to people suffering with high blood pressure or coronary artery complications. It is an antibiotic prescribed to treat different types of bacterial infections, for example, respiratory and skin infections or STDs. 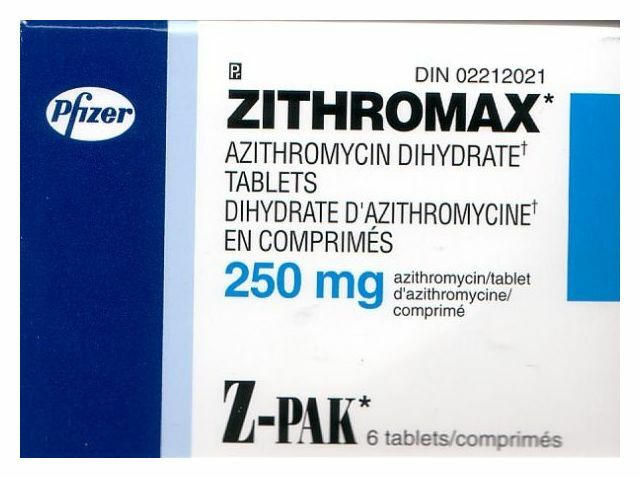 Another antibiotic commonly prescribed to treat ear infections, pneumonia, skin and throat infections, Lyme disease, etc. All in all, the aforementioned medications are some of the most common in terms of the volume of prescriptions. However there are other medication such as Viagra and Cialis that is also very commonly prescribed to elderly citizens for increased sexual performance.